An examination of autobiographies and memoirs by Americans both well-known and obscure. These reflections by people from diverse backgrounds who made and experienced American history provide insight and perspective on the historical periods in which they lived. Subjects vary by semester. 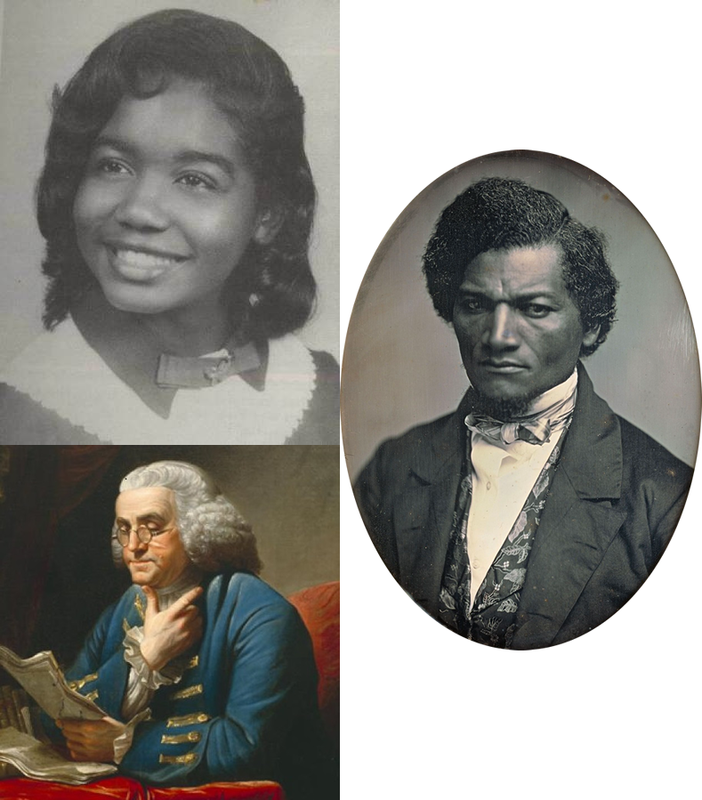 This semester, the course will focus on three individuals who were at once representative and exemplary of three centuries of American history: Melba Pattillo Beals, one of the Little Rock Nine; Frederick Douglass, one of the most forceful voices for abolition and civil rights in the nineteenth century; and Benjamin Franklin, the eighteenth-century printer, man of letters, and diplomat. Describe autobiographies as a type of historical source, including the opportunities they offer for historical analysis as well as their limitations. Understand how the historical context in which the authors lived and wrote shaped how they presented themselves and their experiences. Place autobiographies in their historical contexts and discuss the relationship of the texts to contemporary historical events and other historical sources.